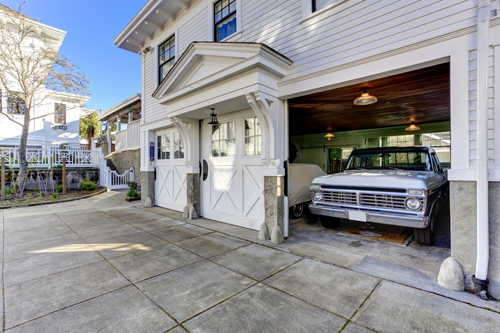 Give us a call today for prompt and hassle-free residential and commercial garage door services. We offer same day service for all emergency jobs, from new door installation to parts repair and replacement. You can trust us to deliver excellent results without exceeding your budget. Each job is handled by our full-time technicians in accordance with our high standard of service. 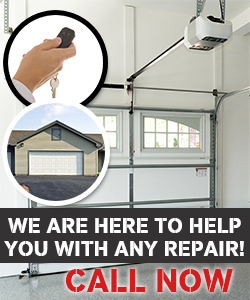 Here at Garage Door Repair Hilliard, there are no shortcuts and laid back attitude. We believe that each task we get deserves our full effort and attention. We use only the best equipment, well-trained professionals, and proven service practices to ensure that each assignment is a success. Throughout the years, our loyal client base has grown steadily. It keeps us in the business of providing the best garage door service in Florida. Be one of our happy and contented clients. Call us today for an estimate regarding our high class door services!